If you’re one of the people plagued with some annoying problems in your new MacBook Pro, there’s good news. Apple has just released iOS 10.6.7 which specifically targets problems with the new Pro. The full breakdown of the update is available from Apple’s site, but it doesn’t appear to be anything hugely surprising. 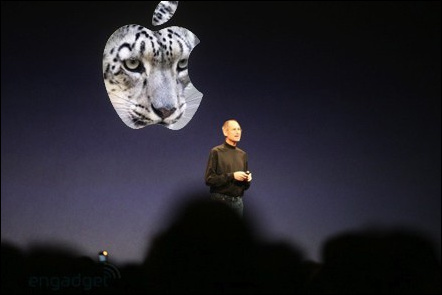 Though you will get Safari 5.0.4 plus RAW image support for more digital cameras. Here are the direct links for the update, as well as the combo update. Get downloading, get updating.